Established in 2004, Delamode Bulgaria has quickly evolved into one of the strongest freight forwarders in Bulgaria. The company operates regular and direct groupage services, part and full loads throughout Europe, as well as international solutions for air and sea freight. 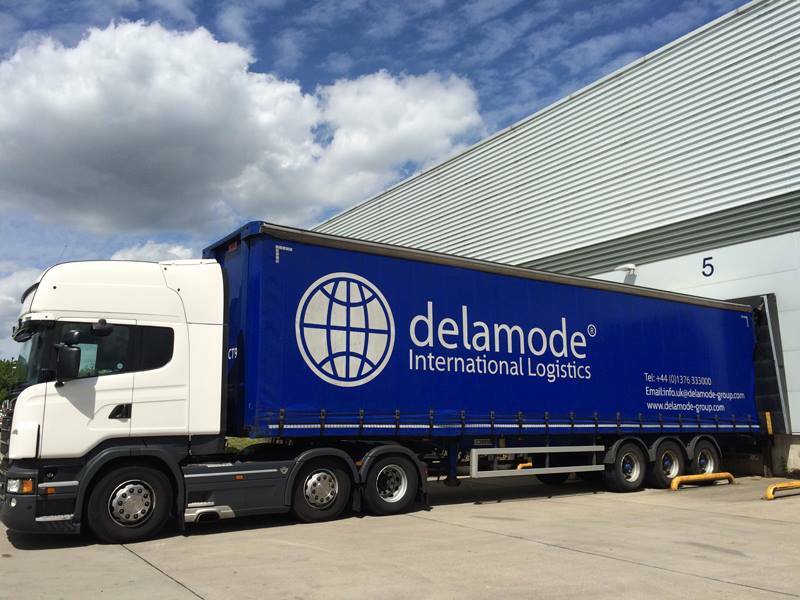 Delamode Bulgaria forms part of the Delamode Group, which employs 428 people and has dedicated freight forwarding offices in Bulgaria, Lithuania, Latvia, Estonia, Serbia, Montenegro, Macedonia, Romania, Moldova and the UK. The company has grown from Yordan Stoyanov single handily starting the business in 2014, who is still the Managing Director, to now employing over 40 highly experienced and passionate employees in its office based in Sofia. Continuous service innovations and developments has seen the company grow into Bulgaria’s go to freight forwarder of choice for the delivery of freight throughout Europe. Fundamental to the company’s credible reputable and development has been the philosophy of focusing on the individual requirements of each customer, and exceeding these demands and challenges by providing expert transport services, delivered at cost efficient rates. At the heart of Delamode Bulgaria’s continuing success is the employment and development of high calibre employees. It prides itself on its culture of recognising and rewarding exceptional performance, whilst providing employees with opportunities and training to progress within a dynamic freight forwarding office environment. Achievements like becoming ISO 9001 certified in 2014 and being awarded the Коректна фирма in 2015, certifying Delamode as a company who has an impeccable reputation among partners and customers, demonstrates how far the company has come in this short period and is collectively proud of its achievements. Recent developments have seen the company launch groupage services for Nordics and the emerging Caucasus countries, Georgia, Armenia, Azerbaijan and Iran. The dedicated service transports goods originating from its customers from all over Europe directly from its Sofia terminal to Tbilisi and delivers them straight to the end customers. Delamode also takes care of the customs clearance formalities at its Sofia warehouse facility. The last 12 years has been exciting and rewarding for Delamode Bulgaria and the future holds many great opportunities for the company to continue its successful evolution.